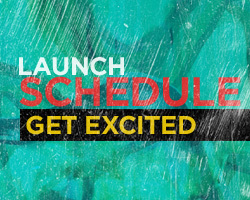 Launch is a multi-disciplinary audio/visual festival that connects people with art, music, fashion, and design. 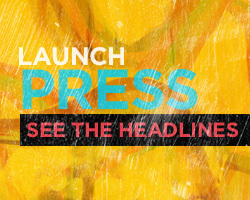 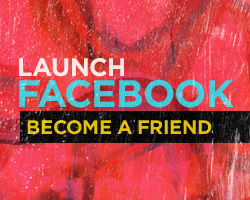 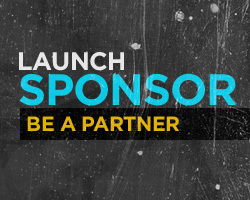 Launch recognizes and seeks to highlight the cultural overlaps between creative industry and aims to create a cross-discipline experience that allows people to connect with the artists, their work, and the performances. 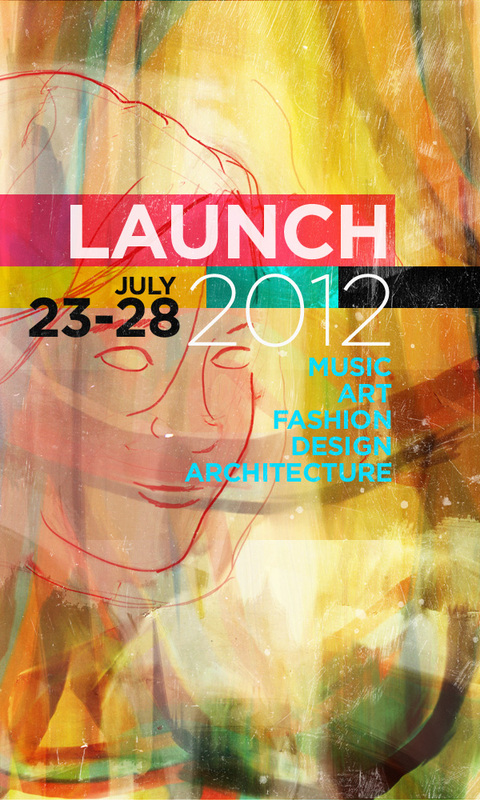 Launch is an annual festival that began in 2009 at The Greens Hotel. 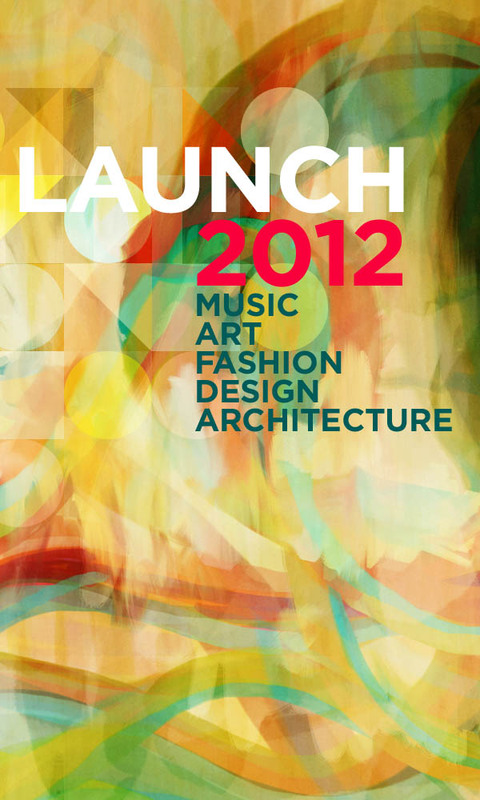 In 2010, the momentum of Launch continued at the Artisan Building. 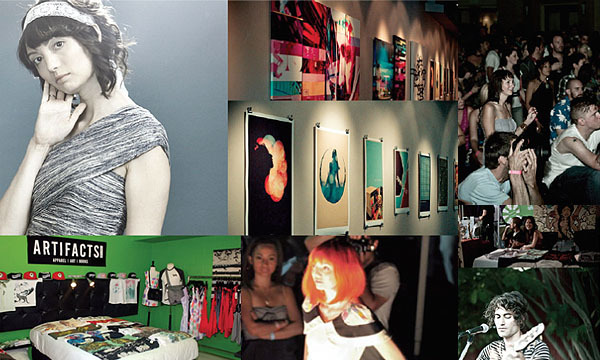 Since 2009, our network of collaborators and fans has grown due to a widespread marketing campaign (both online and street presence), continued media coverage, and of course the experience of attending Launch itself.